Chairman Douglas called the meeting to order and welcomed all present. He then asked Commissioner Ken Rivers to give the invocation, followed by the pledge of allegiance. Commissioner Rivers asked for an information item to be added to the docket regarding work on auxiliary buildings at the Recreation Department. Commissioner Henderson asked for the addition of an Executive Session to discuss a personnel matter. Mr. Brewer asked to add annexation requests from the City of Jenkinsburg to the docket. Upon a motion by Commissioner Crumbley, seconded by Commissioner Henderson, the docket was approved with unanimous consent and the docket numbers were adjusted accordingly. 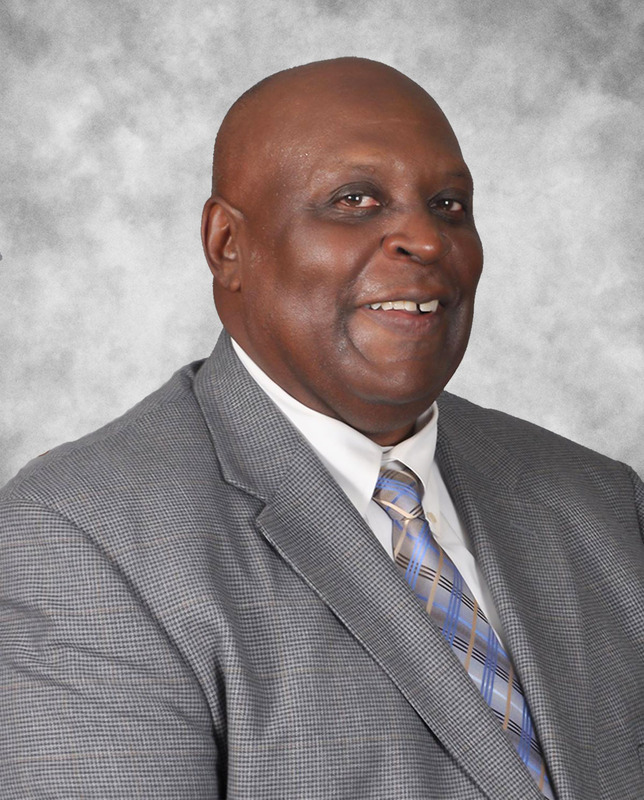 Upon a motion by Commissioner Rivers, seconded by Commissioner Brown, the Board elected Robert Henderson as Chairman of the Board of Commissioners with unanimous consent. 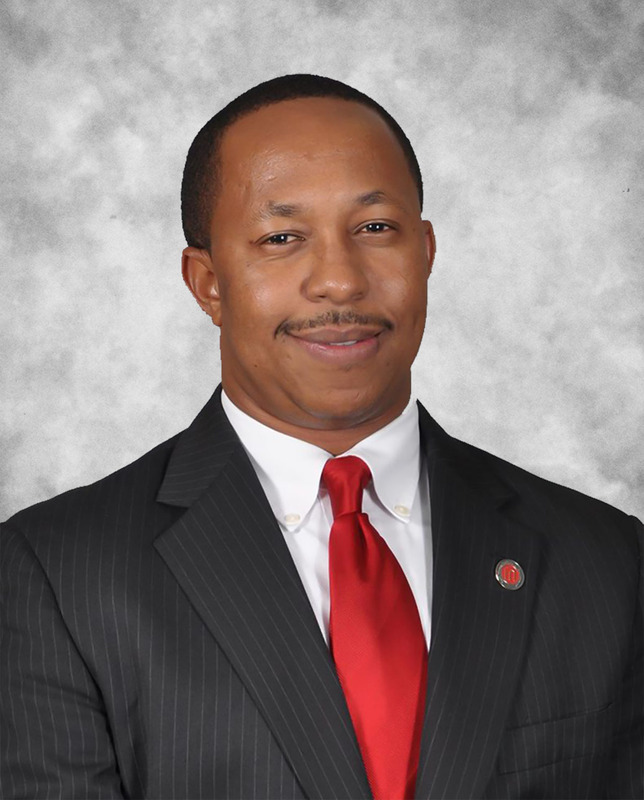 Upon a motion by Commissioner Crumbley, seconded by Commissioner Rivers, the Board elected Joe Brown as Vice Chairman of the Board of Commissioners with unanimous consent. Commissioner Douglas moved to accept the Code of Conduct and Ethics, seconded by Commissioner Brown. Commissioner Crumbley requested that the board develop a committee to study the code of conduct and recommend updates or changes to the code. The Board accepted this as part of the motion to pass and the code was passed with unanimous consent. Upon a motion by Commissioner Rivers and seconded by Commissioner Douglas, the board voted to go into executive session to discuss a personnel matter, approved with unanimous consent. The board returned, voting to reconvene upon a motion by Commissioner Douglas and seconded by Commissioner Brown with unanimous consent. Upon a motion by Commissioner Douglas and seconded by Commissioner Brown, the board voted to reappoint Dr. Keith Moffett as County Administrator with unanimous consent. 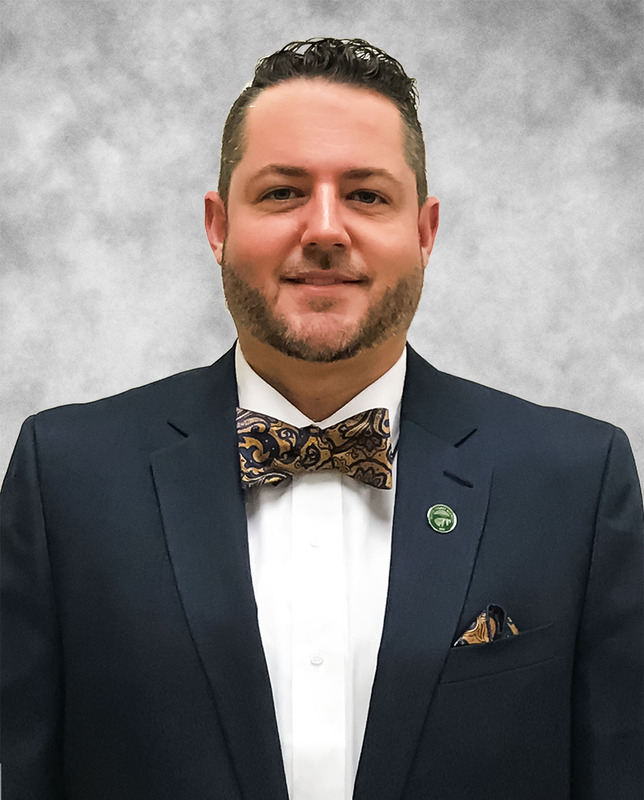 Upon a motion by Commissioner Douglas and seconded by Commissioner Rivers, the board voted to appoint Michael Brewer as County Clerk for a period not to exceed 90 days while the search process for a new Clerk is ongoing, passed with unanimous consent. Upon a motion by Commissioner Douglas and seconded by Commissioner Rivers, the board voted to reappoint Mike O’Quinn as County Attorney with unanimous consent. Upon a motion by Commissioner Brown and seconded by Commissioner Douglas, the board approved the December 2016 minutes with unanimous consent. Butts County IDA Director Laura Sistrunk addressed the Board under public comment, requesting that the BOC oppose efforts by the Georgia Department of Transportation and its Planning Director Jay Roberts to create tractor trailer traffic lanes on interstate 75 between Macon and McDonough that would disallow vehicles traveling in said lines to be able to exit in our county. The effect of this would curtail truck traffic from being able to access fuel centers in Butts County and would drastically reduce revenues to the County, potentially crippling the local economy. The County Attorney presented a resolution to be passed by the Board and to be communicated to the Director of Elections to place upon the March 2017 ballot a question to go before the voters regarding whether they would be in favor of expanding the Freeport exemption. Upon a motion by Commissioner Rivers and seconded by Commissioner Douglas, the resolution was passed with unanimous consent. Mr. 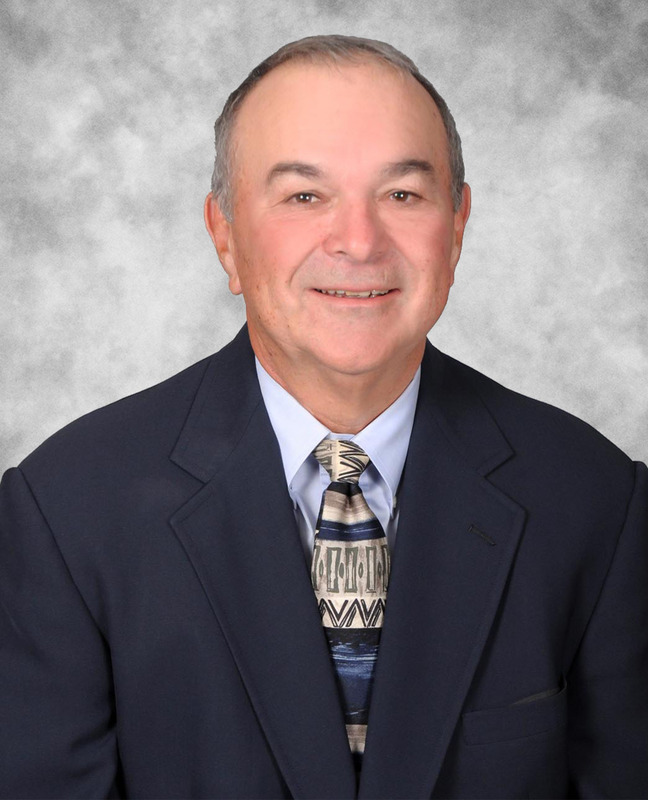 Brewer requested that the board vote in open meeting whether or not they wished to pose an objection to an annexation of 55.85 acres adjacent to LKQ Inc. in the city of Jenkinsburg, to be used to expand their operation. This was brought before the board again this month due to a change in the text of the law. The annexation of the property was agreed to pose no additional burden to the County. The Board members had no objection to the annexation and upon a motion by Commissioner Douglas and seconded by Commissioner Rivers, the board affirmed this with unanimous consent. Dr. Moffett gave the board the requested update on this project. Upon a motion by Commissioner Douglas and seconded by Commissioner Crumbley, the board voted with unanimous consent to go into executive session. Upon conclusion, a motion was made by Commissioner Douglas and seconded by Commissioner Crumbley to reconvene with unanimous consent. 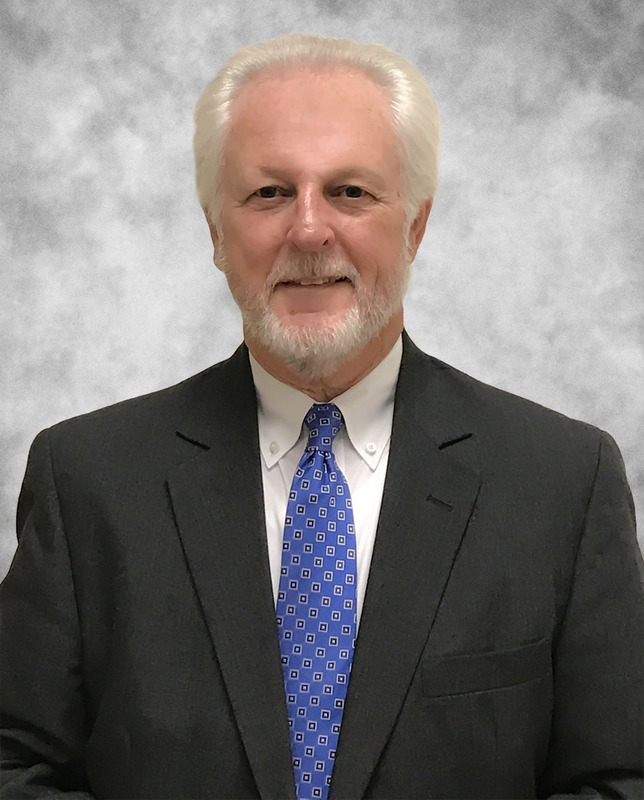 County Attorney Mike O’Quinn gave a summary of the topics discussed in executive session, which included a potential litigation matter concerning a code enforcement issue and the potential purchase of a piece of property by the County. Upon a motion by Commissioner Douglas and seconded by Commissioner Brown, the board voted with unanimous consent to adjourn the meeting.